One hundred and seven so-called “knock-off” altcoins are under investigation for financial crimes according to reports from Xinhua news, the official press agency of the Chinese Communist Party. Chinese authorities claim that these altcoins coins represent fraudulent Ponzi schemes designed to swindle the public. This investigation is part of China’s increasingly hardline approach to cryptocurrency regulation that started with the surprise ban of ICO crowd sales in September 2017. However, despite the poor outlook in China, the Asian altcoin industry remains robust in Japan and elsewhere around the globe. With the soaring popularity of bitcoin and other digital assets, fraudulent cryptocurrencies have become an increasingly attractive way for criminals to take advantage of naive investors. In China, fake coins like Five Element Coin, One coin and Ticcoin have cost investors their entire lives savings. The scams often target victims through social media platforms like Wechat and QQ. Asia-Euro Coin – one of the largest scams – raised up to 613 million U.S dollars and attracted almost fifty thousand investors before being busted by police in Hainan Province. The rise of fake coins may be an unintended consequence of China’s blanket ban on ICO fundraisers. 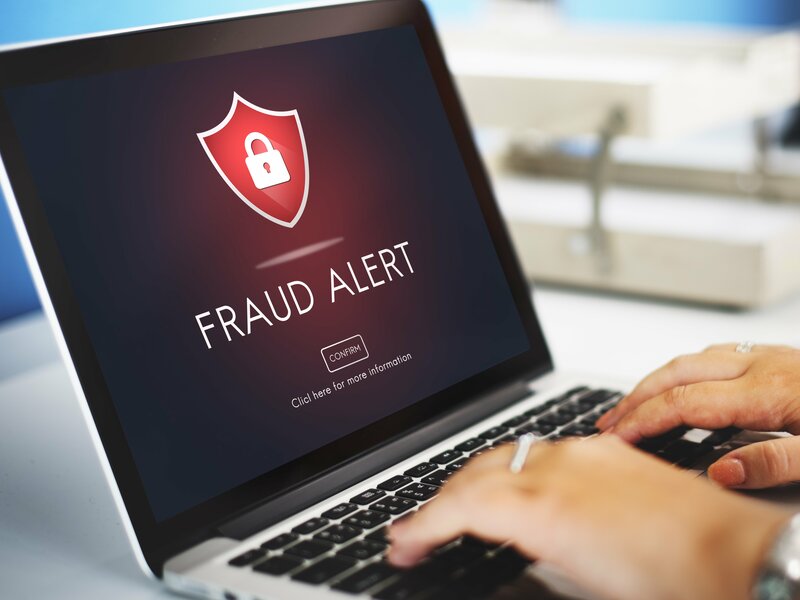 By pushing the fin-tech industry underground, many legitimate startups were forced to relocate to Japan and other nations, leaving a hole in the market for unscrupulous fraudsters to fill. Nevertheless, the Asian altcoin industry remains strong with Japanese assets like monacoin soaring to all-time highs and helping drive demand for bitcoin due to the fact that many Japanese altcoins can only be purchased with bitcoin.